From tinkering toddlers to multitasking adults, people of all ages know and love to use Apple® devices. In fact, many families eventually accumulate a collection—from iPhone® devices and iPad® tablets to Mac® computers. If you’re planning to continue using these versatile inventions, here are a few tips for safeguarding your favorite Apple device from hackers and other threats. This essential application is built into your iPhone and designed to detect the device’s exact location. This is especially helpful for preventing theft should you lose your iPhone. Simply log into your iCloud® account on another device, such as a computer, to find out where your iPhone is. The application also allows you to temporarily lock the device, so if a stranger finds it, they won’t have access to your information. While you might not be able to guess the passcodes of your friends’ and family members’ phones, law enforcement agencies use software to crack those taken into evidence—software which can fall into the wrong hands. 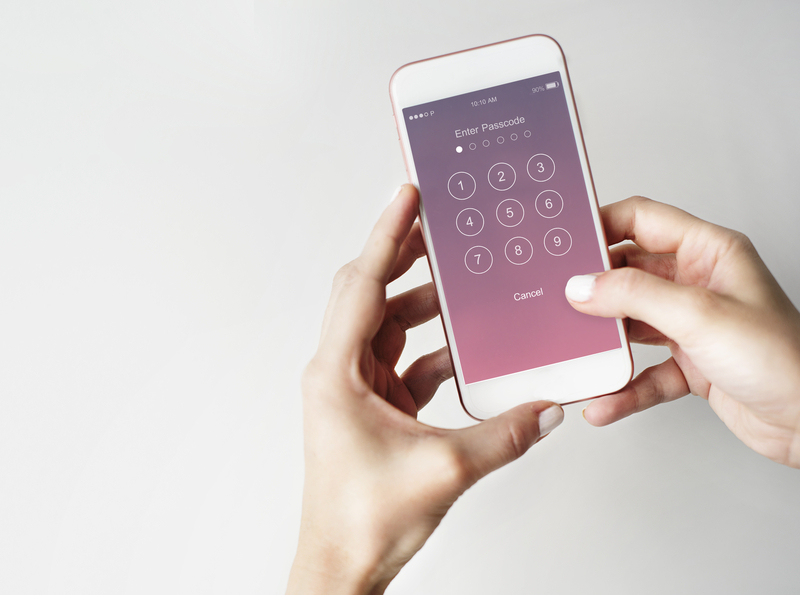 With a four- or six-digit passcode, anyone can unlock your phone in a matter of days. To avoid this, go into your settings to change your passcode to a 10-digit alphanumeric sequence. A code that long and complicated would take a hacker around a decade to crack. While Apple devices are some of the most cutting-edge products on the market, they are still vulnerable to some virtual threats, including viruses. If you encounter a link in an email that looks suspicious or one from an unknown sender, think twice before opening it. Often, viruses infiltrate computers through the click of a URL or the opening of an email attachment. If you’re an avid user of Apple devices, it only makes sense to stay ahead of potential threats. Whether the damage to your iPhone is external or software-related, you can find help at Louisiana’s Experimac South Shreveport. In addition to repairs, they also sell pre-owned Apple devices, so you can continue to grow your collection. For more information on their offerings, visit their website. You can also call (318) 383-0644 to speak with a friendly staff member.